Aaron’s fiancée and friends discuss their struggles with accepting Aaron’s new reality in prison. 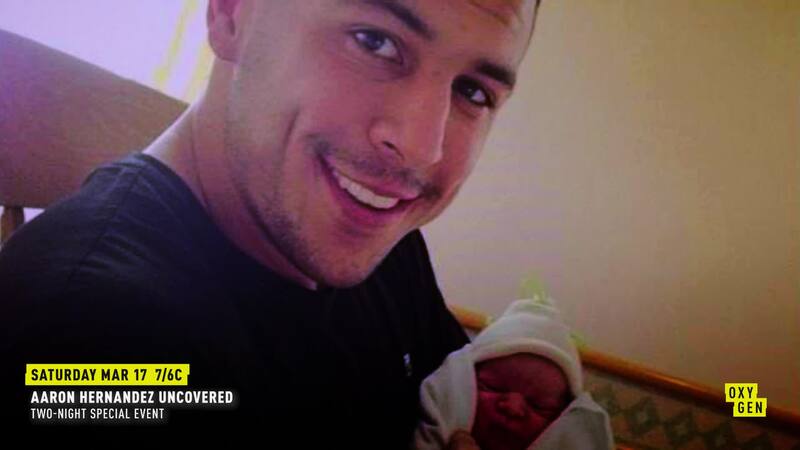 We then follow Aaron Hernandez’s second murder trial, this time for a double homicide. Through courtroom footage and interviews with journalists who covered the trial extensively, we watch as one of the country’s best defense lawyers, Jose Baez, successfully gets Aaron acquitted of all charges. Just when things are looking hopeful for Aaron, his darkest secret is revealed and his shocking suicide leaves us to wonder why.